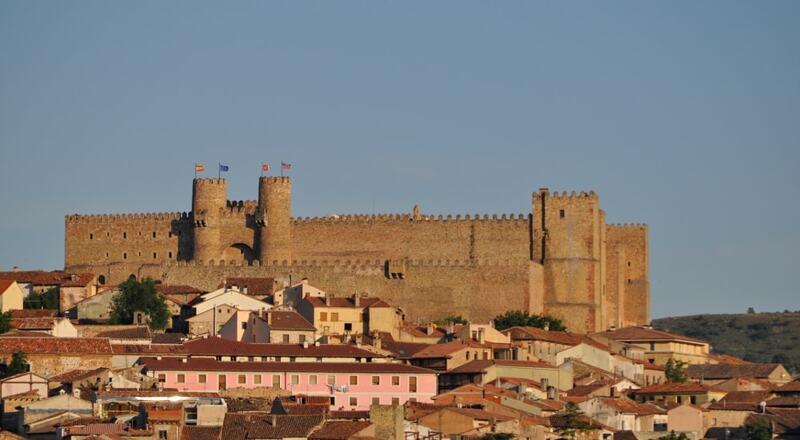 With foundations dating back to the 5th century, Castle of Siguenza was extended by the Moors and retaken for the Christians by Bernard of Agen in 1123. In 1972, the Ministry of Tourism gave the castle the status of a parador or luxury hotel. Restoration of the building began in 1964 and was completed in 1976; the official inauguration took place in 1978 with the visit of King Juan Carlos and Queen Sofia.